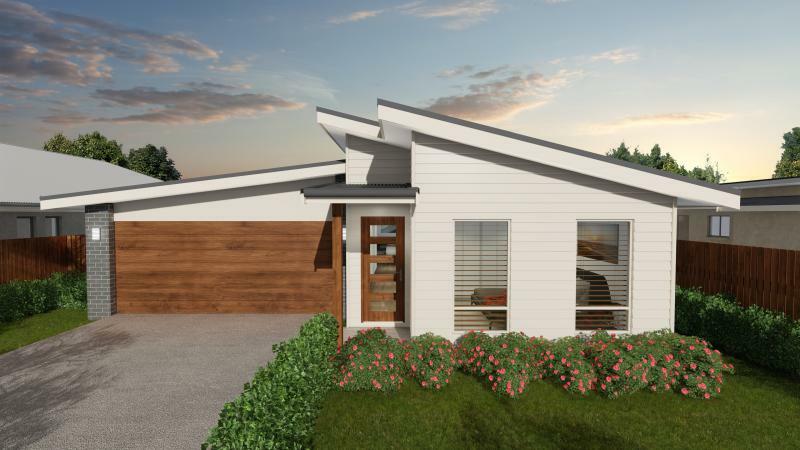 A well designed and cost effective home that will suit a range of buyers from first home owners through to property investors looking to maximise rental returns. The generous kitchen is centrally located to the living and dining with easy access to the adjoining alfresco. A second living or media room and the privacy of the main bedroom add to the features of this home.